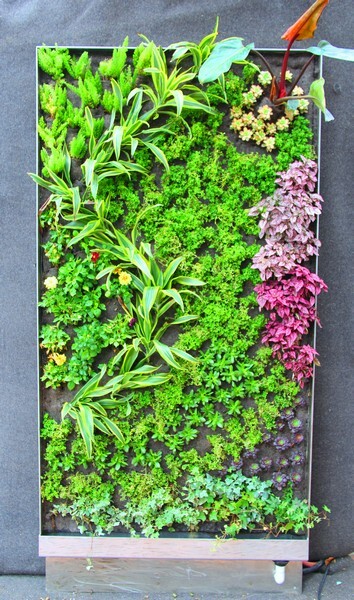 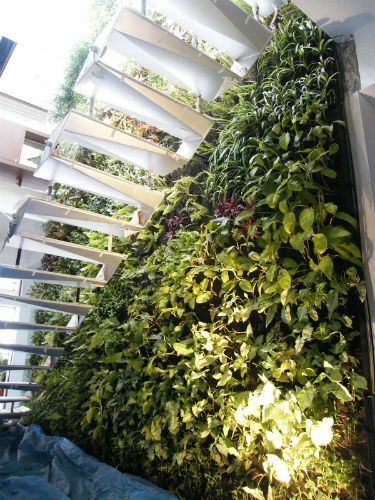 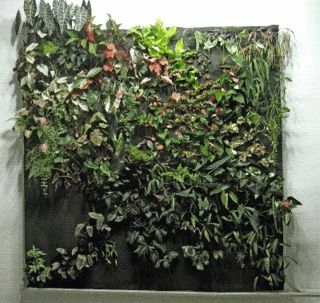 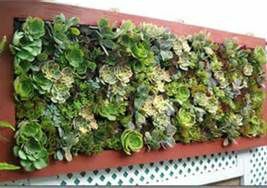 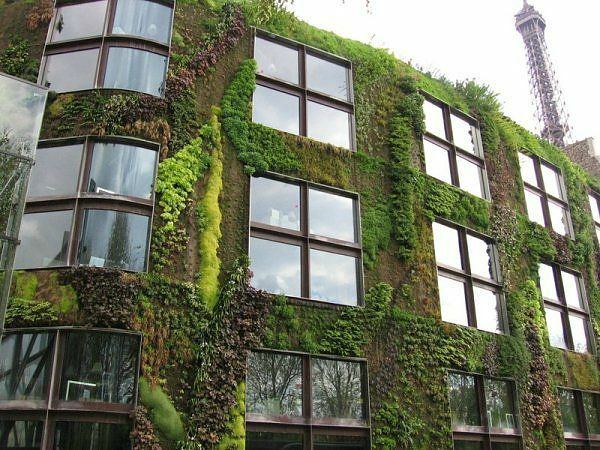 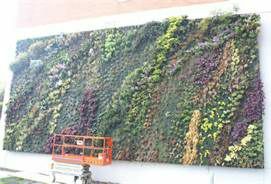 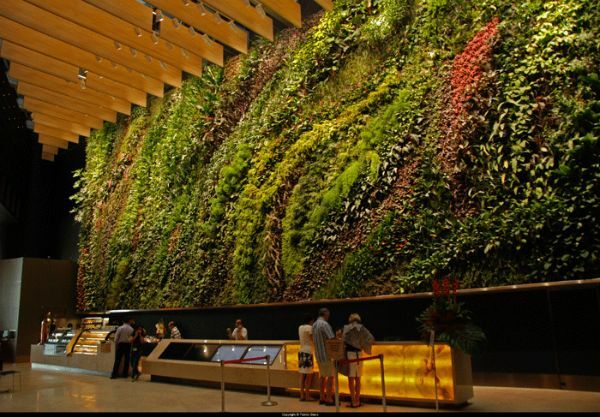 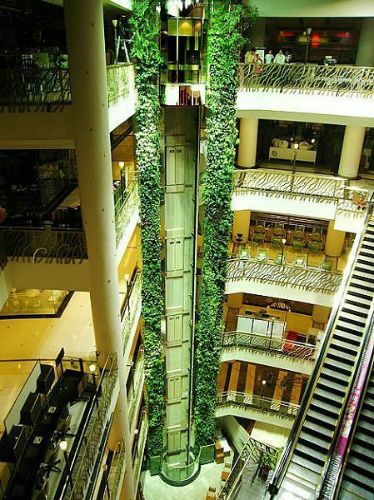 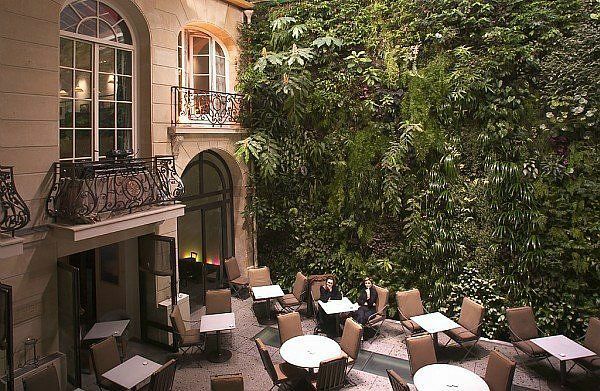 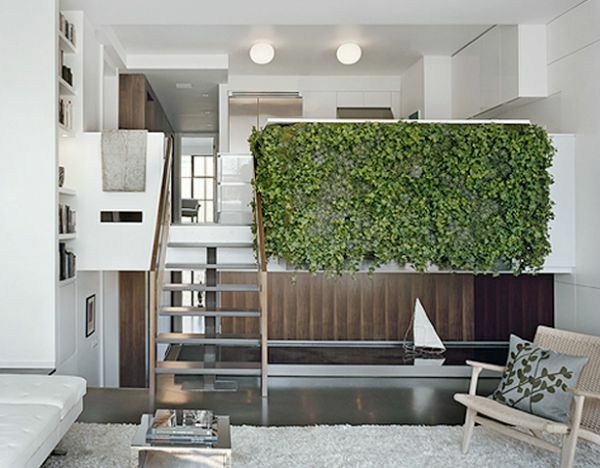 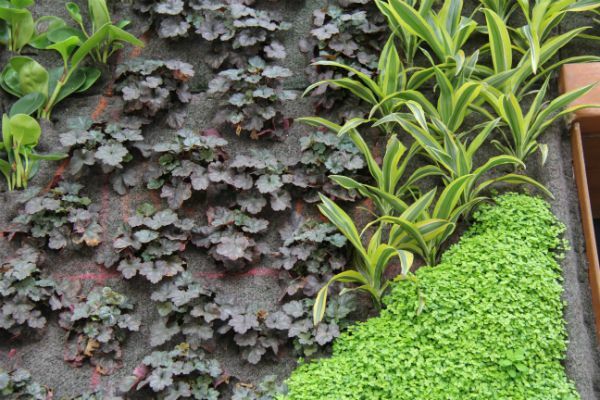 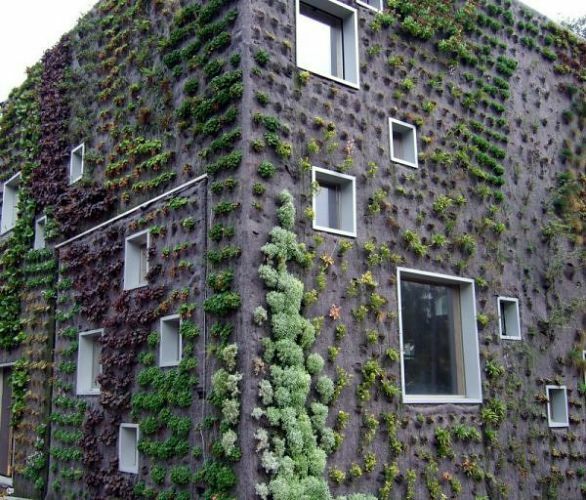 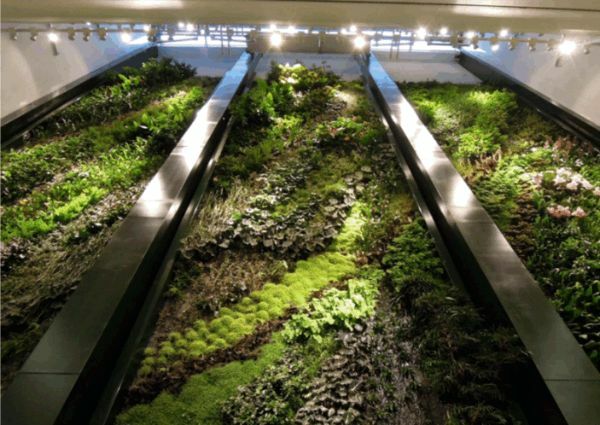 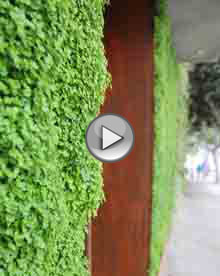 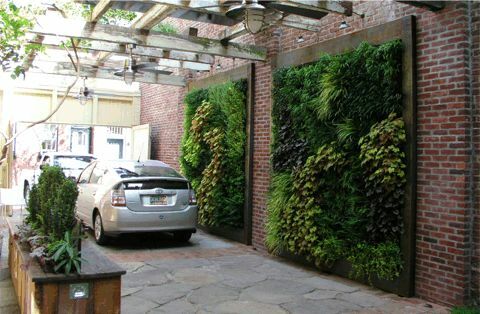 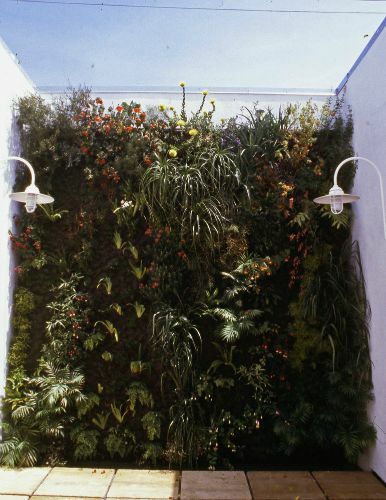 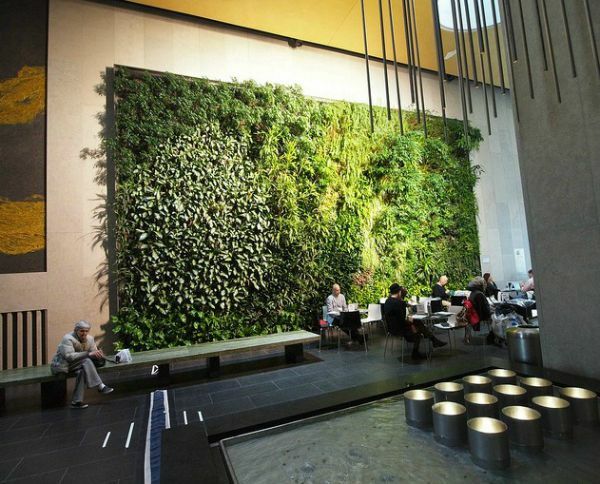 Bella Builders uses a closed loop active hydroponic system in their Living wall designs. 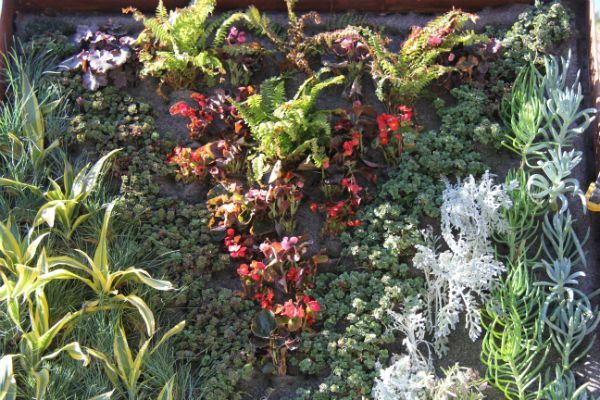 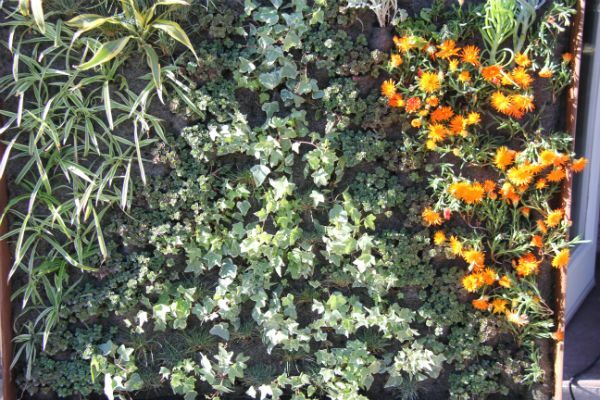 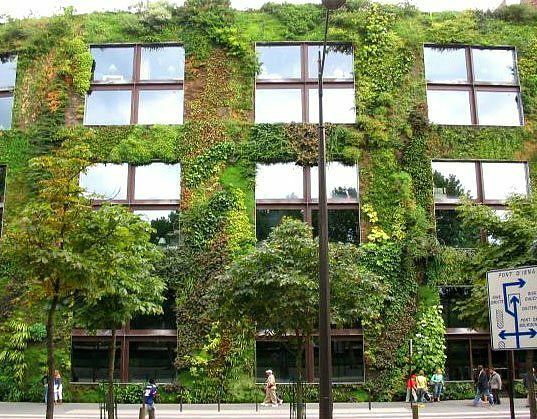 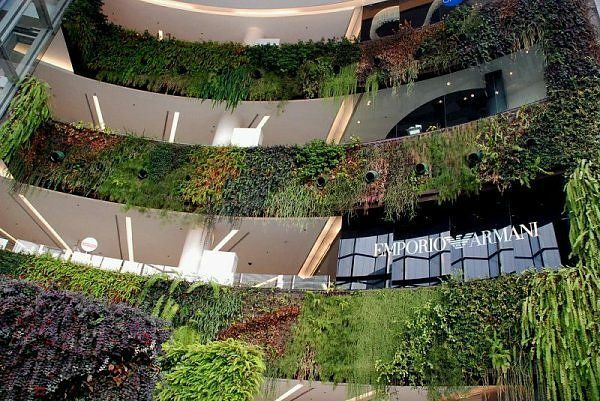 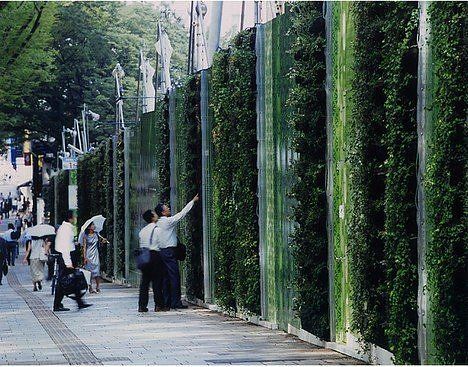 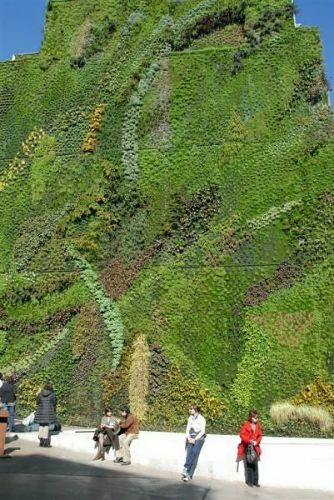 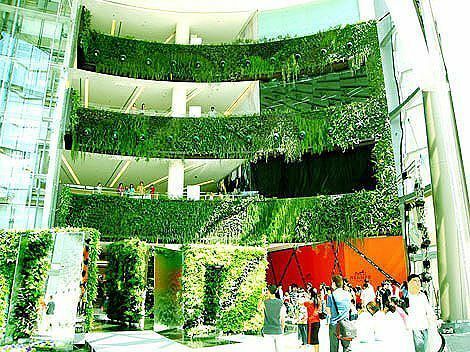 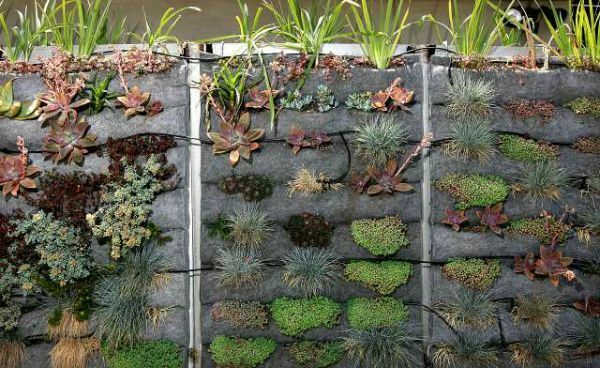 The walls consists of a variety of frames, waterproofing systems, tank, pump and felts designed in a manner to grow and sustain healthy plants for years, while protecting the structure it is attached to. 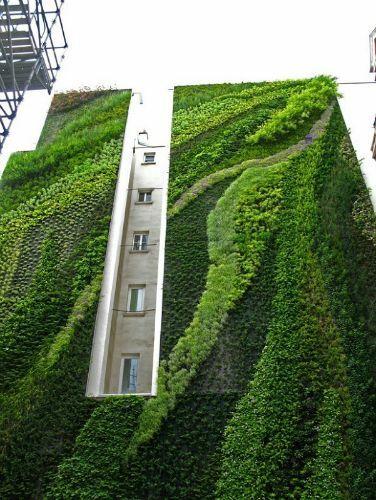 build your vision. 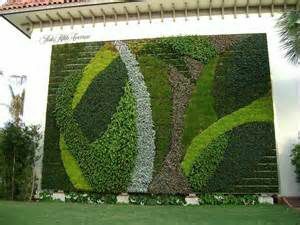 Our crews are seasoned and well trained.